2945 Bridgeport Ave #H, Coconut Grove, FL.| MLS# A10606667 | Susan J Penn l Best Agent l Buy & Sell South Florida Homes! Updated Center Grove town home in a gated complex, located on a low traffic street. Two bedrooms with their private baths on the second floor. Lots of closet and storage space. Wood floors on the second floor and travertine marble floors downstairs. Updated kitchen with wood cabinets, stainless steel appliances and granite counter top. Private patio, great for entertaining guests. Two car assigned and gated parking spaces in front of the unit. Amazing pool and green space in the complex. Not in a flood zone! Friendly neighbors. Walking distance to Downtown Coconut Grove, shopping, Metrorail, dog park and children's park. 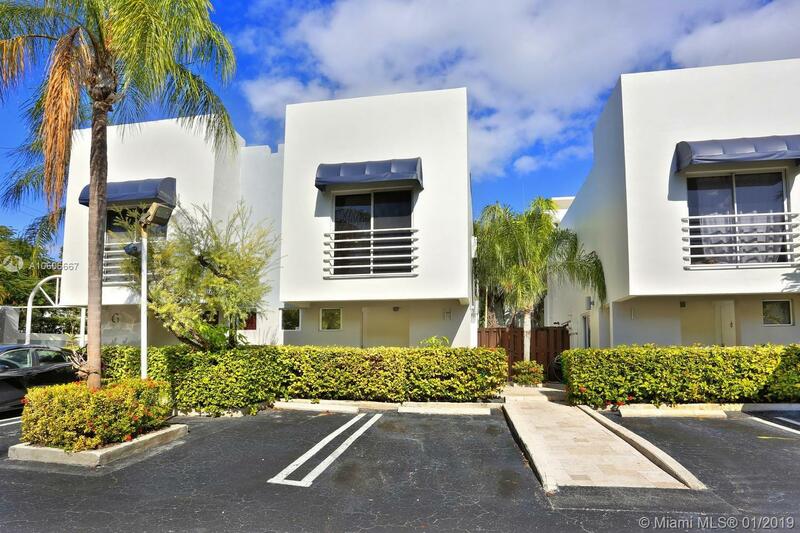 This unit is in a Home Owner's Association, with easier financing requirements than most other town home complexes in Coconut Grove. Directions: Not In A Flood Zone! Owner Is Relocating And Ready To Make A Deal. Best Deal In Coconut Grove Under $450,000!